TV/Film Acting I Ages 5-9: Does your little one love to be the center of attention? Do they have so much personality that they want to share it with the world? Then this is the class to be in! Students ages 5-9 years old will work on camera presence, the audition process, and taking direction for short commercials and skits. Displaying emotions on cue, working with a camera, and other skills will be taught through games and exercises. Homework for this class will include short memorization, building a resumé (yes, even a 5 year old needs a resumé if they want to be on camera, too!! ), and other industry items that require parent/guardian support. TV/Film Acting II Ages 9-14: Does your child crave fame? Do they want to be the next ‘big thing’ or have a career in Hollywood? In this class, students ages 9-14 years old will train to be a professional actor through commercials, soap-operas, and skits from popular TV shows. Students will work through preparation and the audition process, learn industry terms, resumé building skills, and how to work the camera to achieve the success they seek! Monologue and duet pieces will be used as projects and require memorization/study at home. Beginners who are ready to jump in feet first are welcome. Broadway Kids Ages 6 – 10. 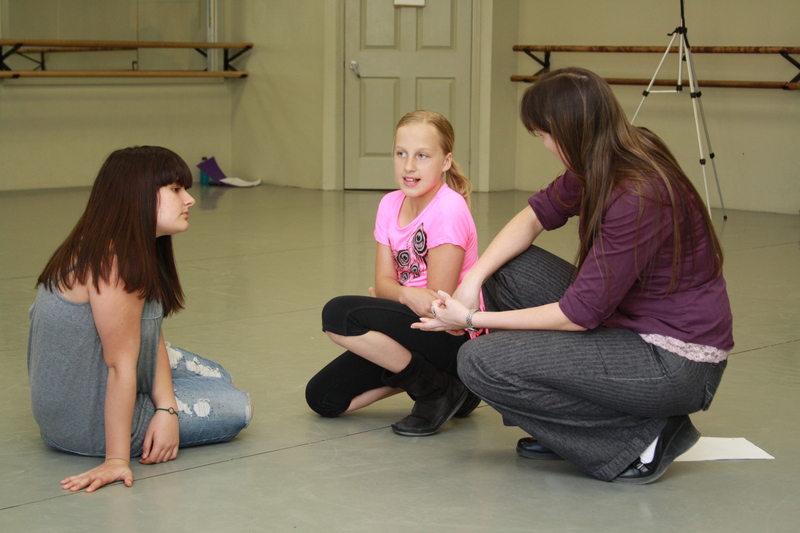 This class provides students the opportunity to explore acting exercise, movement for musical theatre, and singing. Students will learn songs from current and classic musicals. The development of performance skills in basic broadway style, movement, technique, and singing will be the focus of this class. Mommy and Me Ages 4 – 18 months: Mommy and Me classes are designed for Moms (and Dads) and their children to learn together in a fun environment. Classes are usually between 30 – 50 minutes long. Little Learners 1 Ages 18 months – 2 years: Little Learners One is all about young children learning their first words. Classes involve interactive learning, picture books, flash cards, puzzles and songs. Classes are usually between 50 – 90 minutes long. Little Learners 2 Ages 2 – 4 years: Little Learners Two is all about young children who are beginning to read and write. 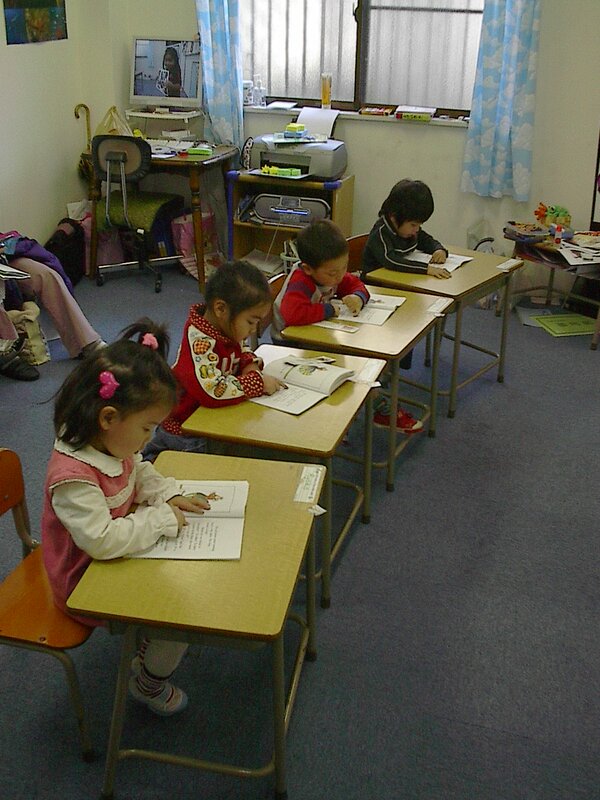 Through the use of games, crafts, and activities away from the desk, children will be encouraged to think creatively. Classes are usually between 60 – 90 minutes long.